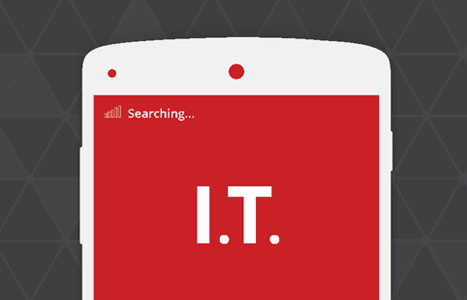 From August 27 to September 10, 2014, Appcelerator and IDC surveyed 8,010 mobile developers and 121 IT decision makers to get their take on the state of mobility, and the mobile readiness of their organizations. A set of shared questions allowed for a direct comparison of the groups’ thinking in key areas. The results suggest a disconnect—sometimes dramatic—between management ideas and developer reality.